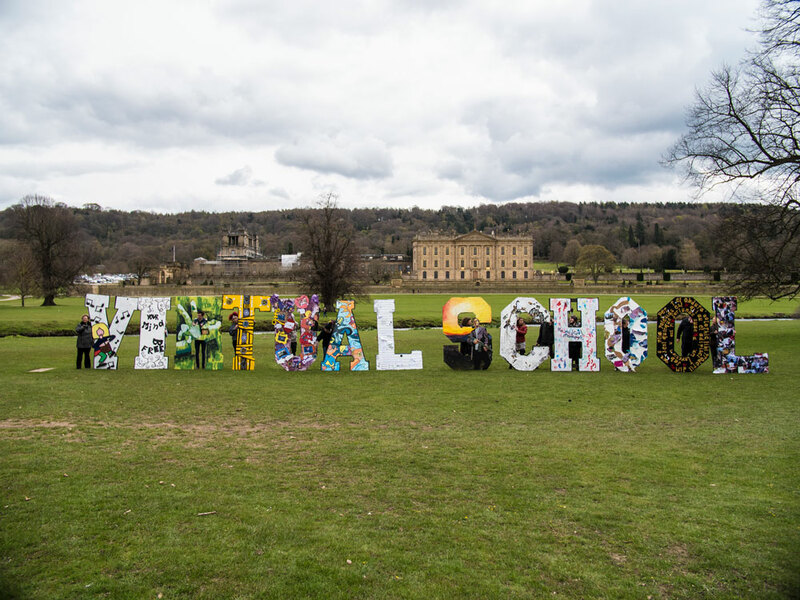 The Virtual School VS Celebrate event is an annual event that Creative Forum design and stage manage overseeing all aspects of the project including county-wide workshops, working with young people to create innovative content for the event. This years event centered around an exploded super sized Yearbook. The project also included a guerilla style pop-up Art Installation around iconic Derbyshire locations in the style of the Hollywood sign.